The market has no shortage of materials for roof covering, and each has its own set of attractive qualities. 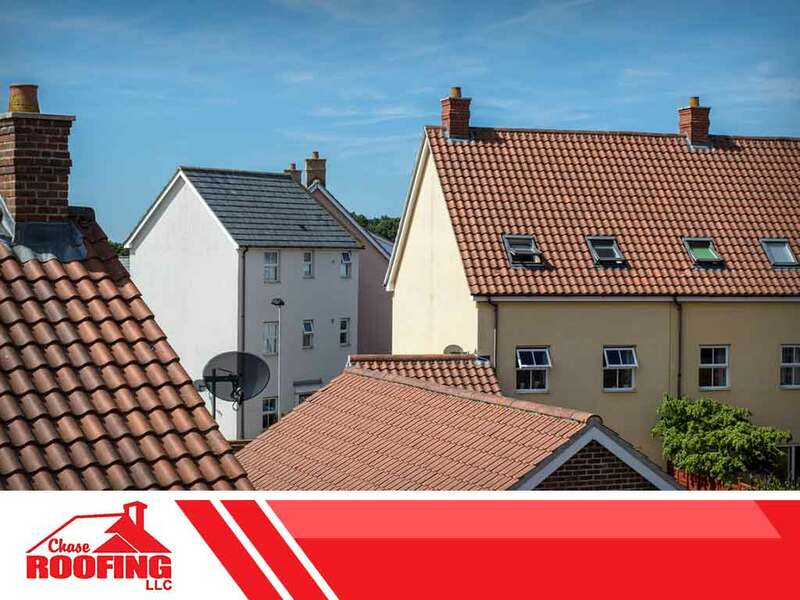 While any properly installed roof can protect against the weather properly, not one option is suitable for every unique situation. Recent data shows that asphalt shingles still protect most residential properties across America. Affordability is the main reason many homeowners gravitate toward them. Thanks to advanced manufacturing practices, asphalt has come to look more like wood shakes and slate for a lower price. Asphalt shingles weather more quickly than other materials. Nevertheless, they provide reliable protection from the elements. Specialized products from top manufacturers like GAF come with enhanced qualities, such as impact resistance and solar heat reflectivity. Also, asphalt-shingle roofs lend themselves to skylight installation since they’re generally pitched. If there’s one fast-growing roof covering option on the market, it’s metal. Finished or not, any metal roofing system contributes to the overall energy efficiency of any home. Any metal used in construction is enduring and able to last for decades with minimal maintenance. Despite what conventional wisdom says, Chase Roofing confirms that metal roofs per se don’t magnetize lightning. In fact, they provide superior fire protection because they’re noncombustible even when hit by powerful electrical charges. In terms of longevity, nothing can outlast slate roofs. Toughened by heat and pressure for millions of years, high-density slate is impervious to moisture and immune to fire. Slate is prone to breakage when mishandled, which is why you should be careful when hiring a roofer to ensure faultless installation. Which one is right for your home? Call Chase Roofing at (757) 333-0052 to discuss your roof replacement project, narrow your best options down and get a free estimate in Williamsburg, VA.